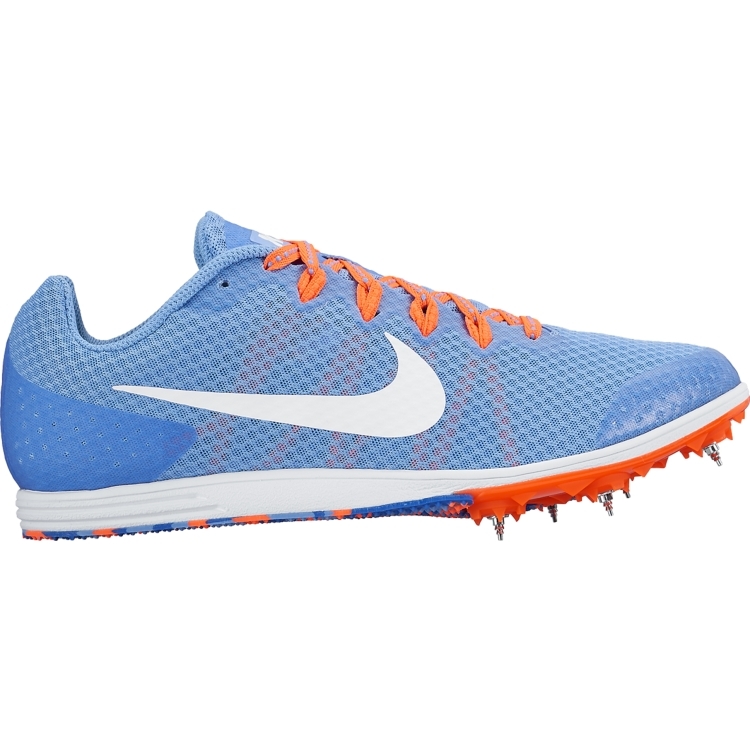 Home › Latest News › Track & Field Gear is Here! 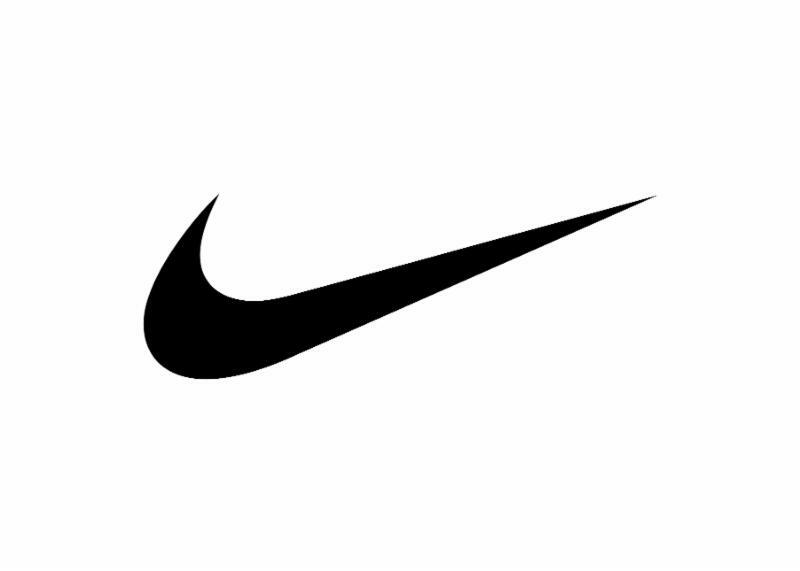 Track & Field Gear is Here! Please RSVP by March 7th for what night and location you will be attending. All four events are limited to 40 people (athletes, parents and coaches combined). We are all about FIT! 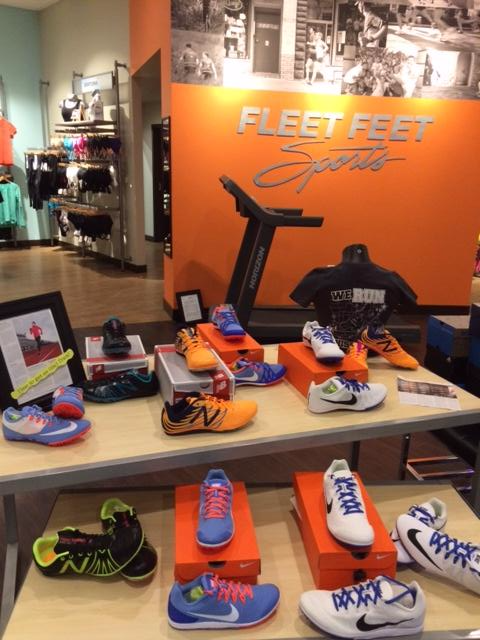 So, in addition to racing shoes, be sure to have your athletes measured for new trainers. If they have been running a lot in the off season, they are probably ready to put some miles on a new pair of running shoes! 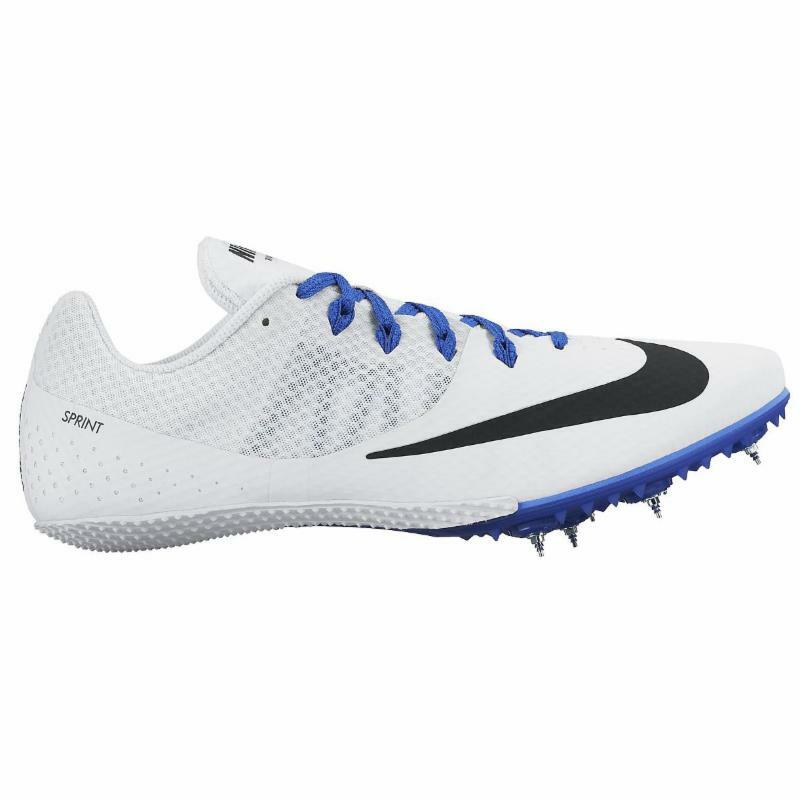 *All middle and high school Track & Field athletes receive 10% off shoes and spikes, in addition to Personal Reward Points (spend $150, receive $15 off your next purchase).